Am running this week's blogging marathon with Easy Sweet Treats as theme, since this kalakand needs very less time and less ingredients to get ready, am posting this recipe today to stick with theme. 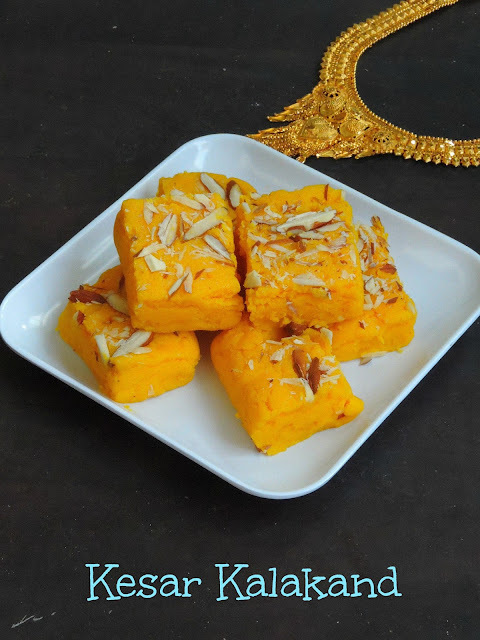 Though this kalakand is prepared with ricotta cheese, you wont miss the taste of the traditional kalakand in this cheat version. However, if you get ricotta cheese in your supermarket, dont forget to give a try to this delicious sweets. Heat the ghee in a heavy bottomed pan, add the ricotta cheese,saffron strands, sweetened condensed milk, milk powder, cardamom powder to the pan. Heat the mixture in medium flame until the mixture turns thick and gets off from the pan. Transfer the mixture to a greased square pan, sprinkle the chopped almonds on the top. Give a press. Let it cool completely. 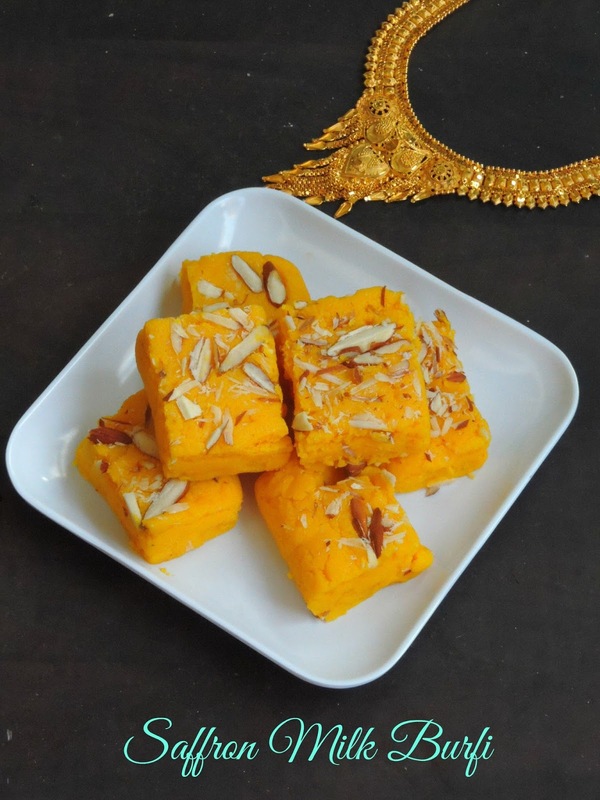 Slice the burfi as small squares. Conserve in an air tightened box. 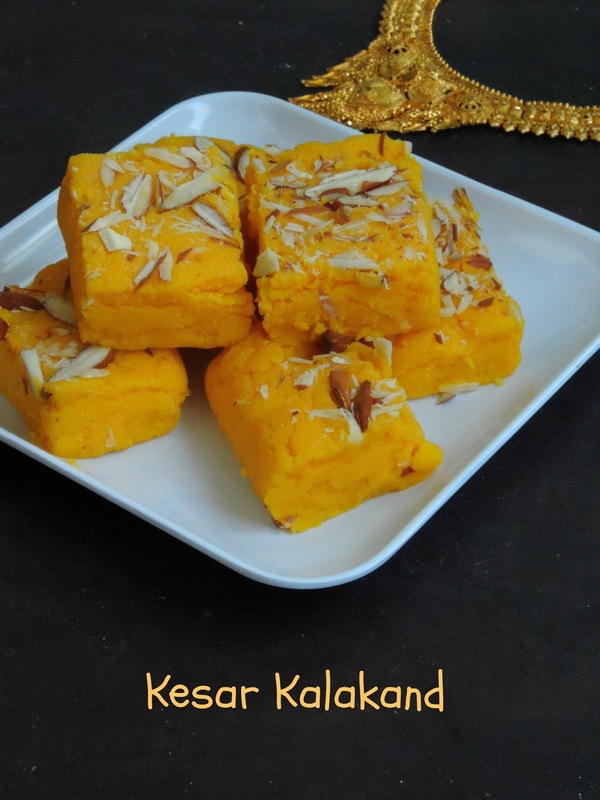 The kalakand sounds so simple , but definitely very delicious . Love the simplicity of the recipe , real good one . Kalakand surely looks amazing..never tried with Ricotta, must make it..thanks for the idea. In fact I was planning on making ricotta at home, the fine difference surely will help right.. Approximately how long do you have to stir this mixture? @Anonymous Mine took less than 15 minutes. 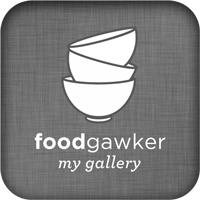 Never used ricotta cheese for indian sweets.Bookmarked to try. Looks so yummy and the color is very inviting. Beautifully made burfi. Ricotta cheese is such a great shortcut to make this. I think ricotta makes it very easy. These kalakand slices look super inviting..
Making it with ricotta cheese makes it quick and easy! Love the beautiful color of the kalakand. i love kalakand but addition of saffron is new for me. That looks totally delicious priya!! 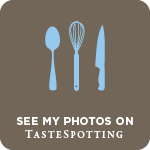 never tried ricotta based sweets, need to look for it here or better make it at home!! What a beautiful color!! Nice idea to use Ricotta! !